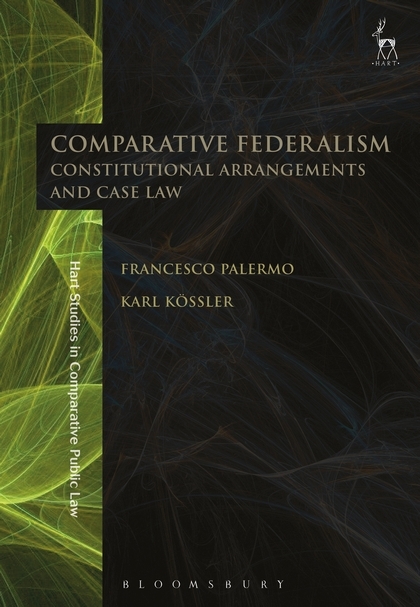 This is the first comprehensive book that explores the subject of federalism from the perspective of comparative constitutional law, whilst simultaneously placing a strong emphasis on how federal systems work in practice. This focus is reflected in the book's two most innovative elements. First, it analyses from a comparative point of view how government levels exercise their powers and interact in several highly topical policy areas like social welfare, environmental protection or migrant integration. Second, the book incorporates case law boxes discussing seminal judgments from federal systems worldwide and thus demonstrates the practical impact of constitutional jurisprudence on policymakers and citizens alike. Karl Kössler is Senior Researcher at the Institute for Comparative Federalism at Eurac Research Bolzano/Bozen.